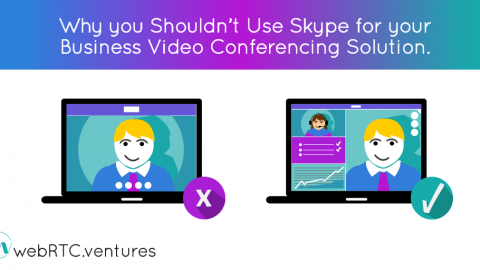 Is WebRTC the best way to deliver telehealth consultations? What are the pros and cons? 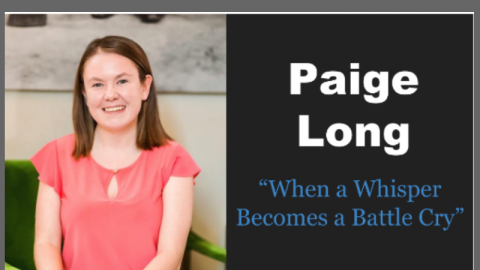 I tried to address those questions to mobile health professionals in a recent edition of the mHealth Journal. 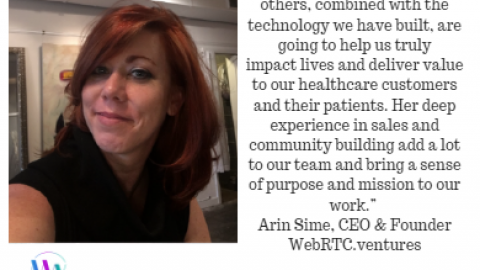 In my viewpoint column entitled “WebRTC: delivering telehealth in the browser”, I give an overview of WebRTC, and the unique challenges and benefits it offers for telemedicine applications. I have included a summary of the key points below, and you can also read the full article on mHealth. Peer to Peer – No intermediate server means more patient privacy and more secure applications. 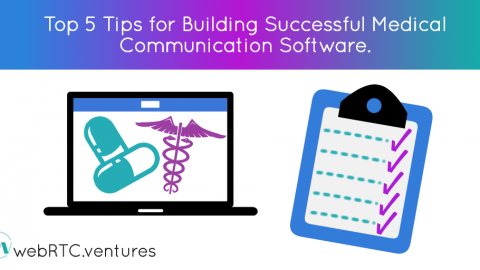 Encrypted – good for HIPAA compliance! All video, audio, and data is encrypted in transit. No plugins – This means no special installs for healthcare professionals or patients. Peer to Peer – Works great for small conversations but doesn’t scale well to large conversations. Larger conversations are often implemented by moving to a less pure WebRTC implementation that involves intermediate media servers. Browser support – Only in Chrome/Firefox/Opera, no Internet Explorer or Safari yet! Mobile support – No native support on iOS, additional work is necessary using other libraries to build a native app with WebRTC support. WebRTC doesn’t make telehealth easy, but it does make it possible in a way not possible in the browser previously. 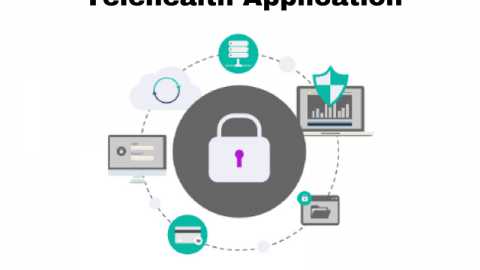 Interested in building a telehealth app based on WebRTC? Contact us and I’d be happy to discuss it with you! 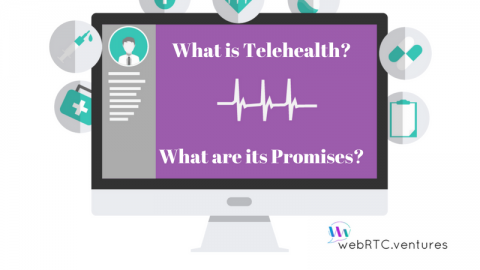 What is Telehealth? What are its Promises?